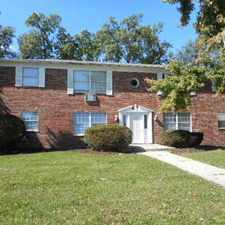 The rent at Wood Creek Apartments ranges from $565 for a one bedroom to a $730 two bedroom. Apartments in this building are about as expensive as the Brookside-Parkerdale average. 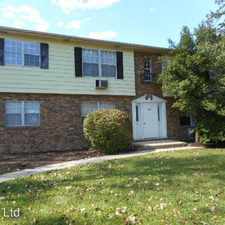 This apartment is in the Brookside-Parkerdale neighborhood in Fort Wayne. 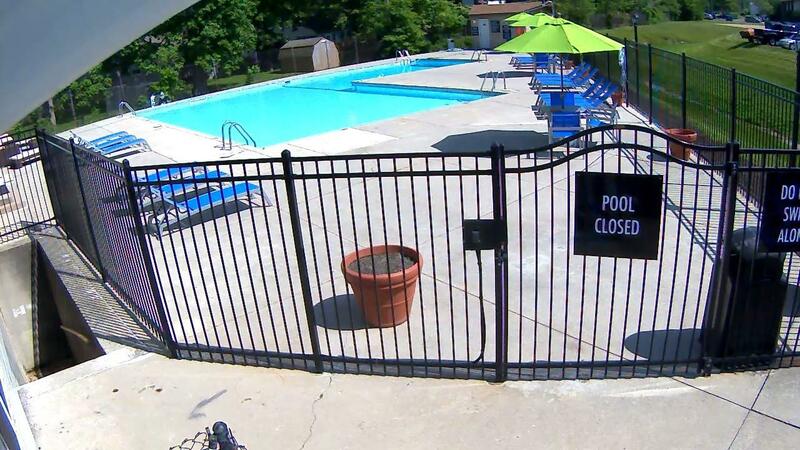 Nearby parks include Hillsborro Park, Fort Wayne and Shoaff Park. 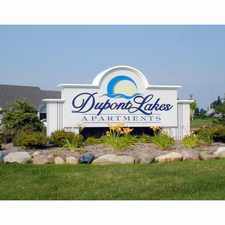 Wood Creek Apartments has a Walk Score of 18 out of 100. This location is a Car-Dependent neighborhood so almost all errands require a car. 1 and 2 Bedroom Spacious Floorplans, Abundant Closet Space, Pet Friendly, Dog Park, Fitness Center and Swimming Pool, Washer/Dryer in Select Units, Sand Volleyball Court, Linen Closets and Kitchen Pantries, Separate Dining Areas, Ceiling Fans, Window Coverings, Over-sized Kitchens, Lots of Storage, Short Term Lease Options, Great NE Fort Wayne Location! Explore how far you can travel by car, bus, bike and foot from Wood Creek Apartments. Wood Creek Apartments has minimal transit which means it is possible to get on a bus. 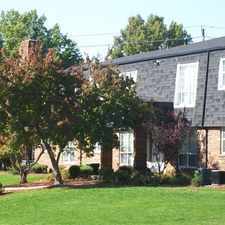 Wood Creek Apartments is in the Brookside-Parkerdale neighborhood. Brookside-Parkerdale is the 75th most walkable neighborhood in Fort Wayne with a neighborhood Walk Score of 18.